Every so often I'll have a post ready to go, but then will change tack to address particular current events. 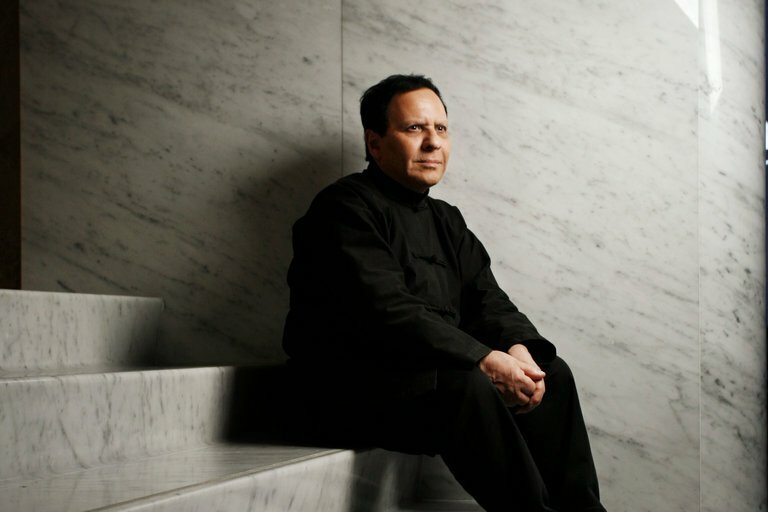 Such was the case with Azzedine Alaïa, a master couturier whose career spanned 40 years unexpectedly passed away 2 weeks ago. I've been a fan for probably the last 20 years, intrigued by the extraordinary breadth of his creativity, the artistry of his timeless creations, perfection of craftsmanship and passionate, single minded sense of purpose. How could you not admire a designer who succeeded in working outside of the industry's relentless trend-driven calendar, setting his own timetable, while maintaining a loyal following of clients and industry insiders? Working with just 2 assistants Mr Alaïa, who was involved in all aspects of the design process showed collections at his own pace, in the intimate confines of his Rue de Moussy headquarters in Paris' Marais district. Born in Tunis, Tunisa the midwife for Mr Alaïa's family, Madame Pinot introduced him at a young age to the world of art and architecture through pamphlets and books, including one by Picasso. She went on to enroll him at the school of Fine Arts in Tunis. Through luck and fortuitous connections Alaïa worked first for a local woman who made copies of Balmain gowns, eventually arriving in Paris at the House of Dior in 1957, followed by a short stint at Guy Laroche. Becoming the secret go-to dressmaker to society ladies such as Cecile & Marie-Helene de Rothschild, enabled him to finally open his atelier in 1979. Mr Alaïa summed up his dressmaking philosophy as "I dressed women directly on their body, by intuition. This is how I gained experience." Crowned the "King of Cling" during the 1980's for his figure conturing silhouettes, the fiercely independent Mr Alaïa maintained his singular aesthetic, never bowing to prevailing trends. Instead he continued to refine and perfect timeless, sophisticated clothing to enhance a woman's idealized self. Below's a small sample of the many tributes paid to Mr Alaïa by his industry peers who deeply respected his genius, artistry, passion and independent spirit. Rei Kawakubo, fashion designer said that what she most admired about the designer was that "he worked with his heart and soul." After a 6 year absence Alaïa returned to the Couture calendar in July for what turned out to be his final collection.